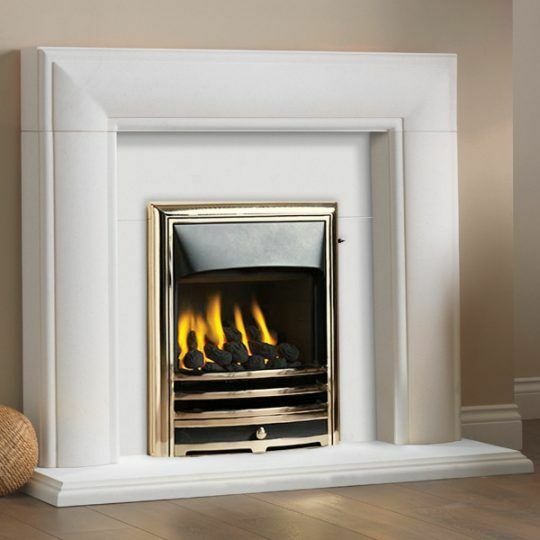 Item Number: Asquith Surround Category: Limestone / Marble. Asquith mantelpiece shown in Agean Limestone with Crown cast iron insert. 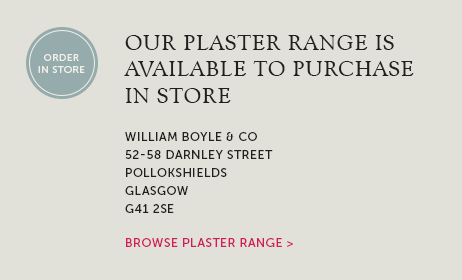 Tags: Fireplaces & stoves Ayr, Fireplaces & stoves Greenock, Fireplaces Kilmarnock, Stone fireplaces Glasgow, Traditional fireplace shop Glasgow. Asquith mantelpiece shown in Agean Limestone. 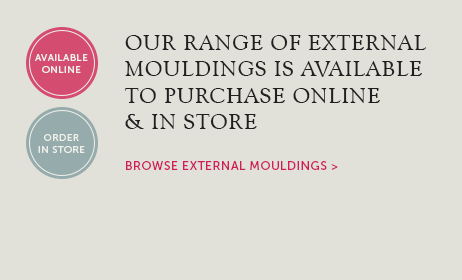 This is a beautiful tall mantelpiece with soft curves. 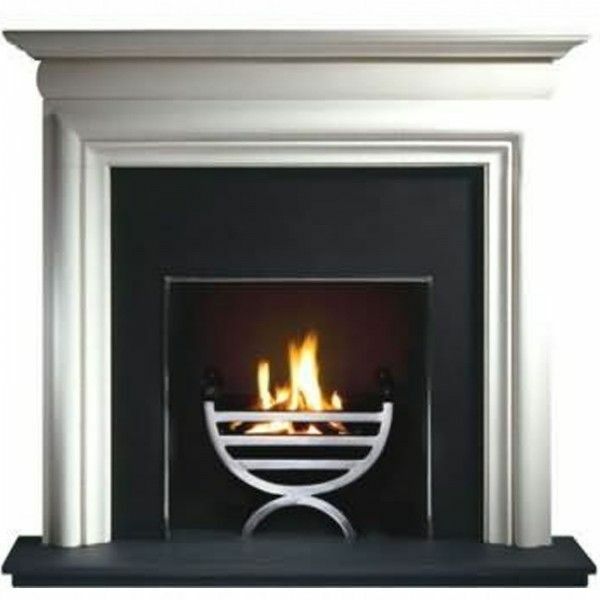 This is a classic style fireplace, perfect for traditionally built homes and looks great with a cast iron insert or stove. Shown here with Crown arched insert, gas fire and granite hearth. 56″ wide x 48.5″ high. 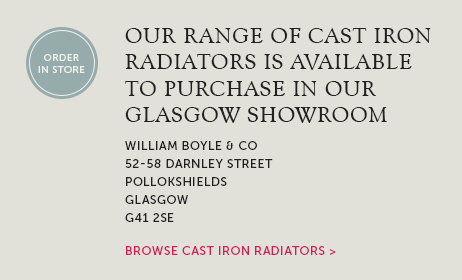 Call 0141 429 1218 or email sales@wmboyle.co.uk for a price or visit our Glasgow fireplace and Stove showroom for expert advice. 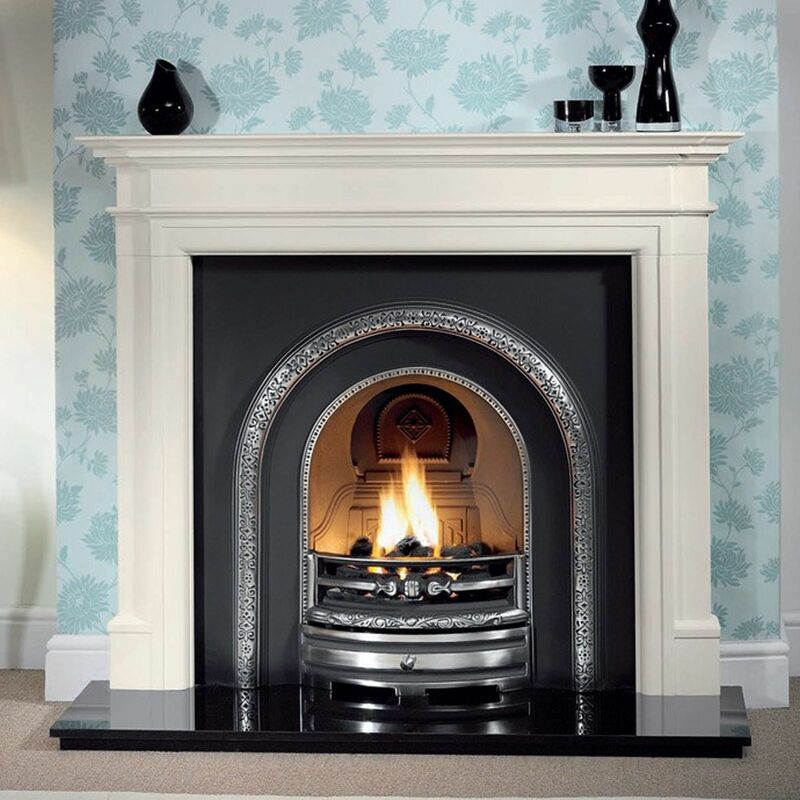 We can arrange a full fireplace installation service covering all of Glasgow, Stirling, Ayrshire and other areas. 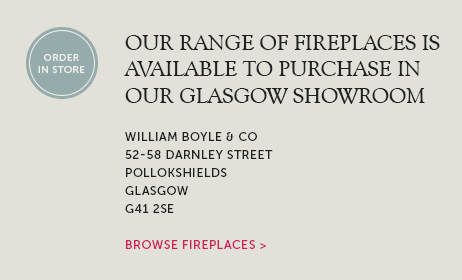 Our website contains just a small selection of the fireplaces available, so why not have a look at the Gallery Purple Brochure and browse their full range.